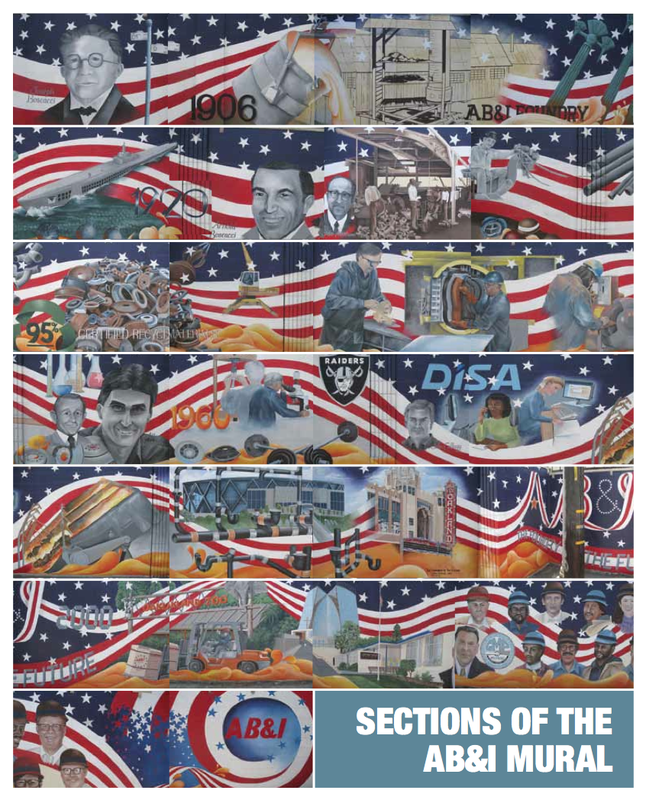 Every year since 1963, the President of the United States has issued a proclamation announcing National Small Business Week (NSBW), which recognizes the critical contributions of America’s entrepreneurs and small business owners. 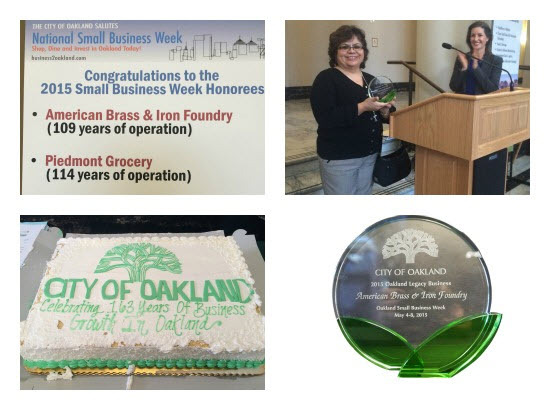 AB&I Foundry joined only three other companies that were recognized in a ceremony on May 4 and received an award from Oakland Mayor Libby Schaaf. Congratulations, AB&I, for being a cornerstone in the community for 109 years! In 2014, AB&I adopted a local school in Oakland, California – Aspire College Academy. The school serves 280 students from kindergarten to 5th grade. One of the first things the school needed was supplies for the teachers and books for the children. 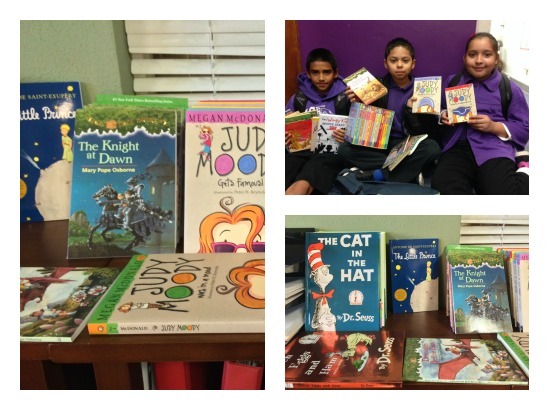 By year’s end AB&I team members had donated $1,000 in books and supplies, and Kip Wixson even gave access to his subscription to Paper Back Swap and used his credits to purchase books for the school. Aspire Principal Jessica Newburn also provided book suggestions for team members. The teachers were ecstatic when they saw all of the supplies, and both teachers and children alike were overjoyed with the number of books donated. Kip has even applied to Paper Back Swap for the school to be on the donation list for all subscribers. There was also an opportunity to provide hands-on help. Aspire has a playground in need of repair, so a group of volunteers plan to get together in February to clean up the playground, fix benches, paint, plant flowers and vegetables, and help put a net on the chain link fence. Great job, Team AB&I! Way to give back!